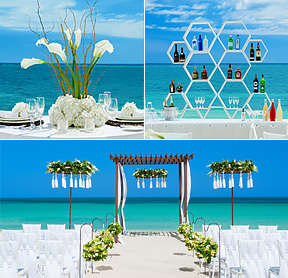 Thinking of hosting a Destination Wedding? Behind The Scenes Inc Thinking of hosting a Destination Wedding? Just this past January we we able to travel to the Bahama's and receive our Sandals Wedding Specialist certification! Before that we were already Silver Sandals Certified Travel Agents....all lthose words just to say that we would love to help you plan your wedding - and that we are qualified! 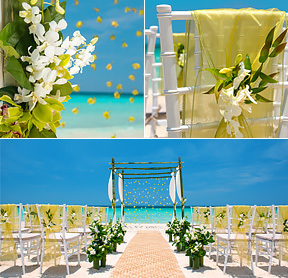 We also plan your destination wedding with Sandals & Beaches Resorts for FREE, as long as you book your trip through us! How easy is that! Contact us for more details of what is included! Check out the new Aisle to Isle collections that Sandals & Beaches now have.